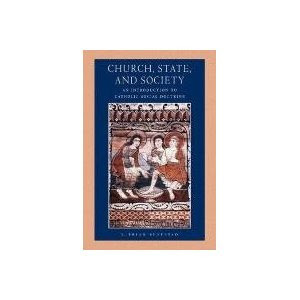 Most Catholics couldn't tell you what the official teaching of the church is on this; Catholic Social Doctrine. They may hold some ideology that they think is the official teaching, either from the Right or Left, but most likely it's some crumb of the truth. I found this book and it's extremely informative.